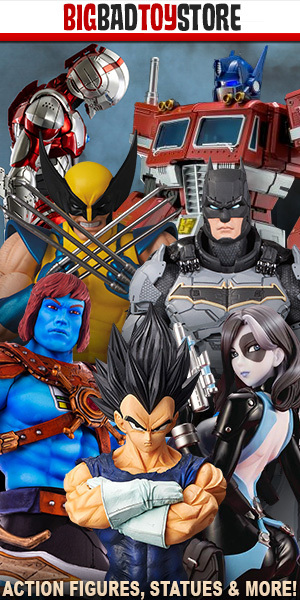 There’s a very interesting rumor making its way around the Toy News playground today. 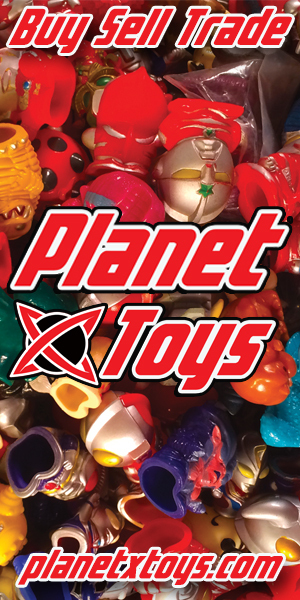 According to sources, MAAS Toys, a relatively small manufacturer of 3rd party Transformers and Robotech toys will be closing its doors. MAAS Toys first made its way onto Toy Wizards when they announced plans for their Robotech Veritech Hovertanks and Red Commander Bioroids. Within a few weeks of that announcement, they provided backers with an update, stating that it was taking all of their projects and planned toys (which are made at their own small factory in China) longer than anticipated. Thus, they had plans to create a ‘Flat Stack’ statue for Renegade Project backers, which they’d admitted was a quick and cheap offering. While they remained optimistic for a while, MAAS Toys ultimately admitted things have been tough financially for a while and production was going slower than they wished. But now, it’s all but confirmed that MAAS Toys is dead. They’ve admitted that crowdfunding for their upcoming projects is all used up. MAAS Toys is citing a factory mishap, and anything they hoped to have produced isn’t completely unfeasible in the near future. In fact, the numbers the are projecting is more like 1-3 years away, if at all. At this time, BigBadToyStore has cancelled all MAAS Toys pre-orders, and customers are attempting to get refunds. Toy Wizards has reached out to MAAS Toys for a statement. We will report more as additional news comes to the surface. That explains why my one and only order I placed on April 7 at the MAAS Toys site (Skiff figure), is still in a “processing ” status. I’ve been trying to get in contact with someone, but no luck.